* 2pcs. 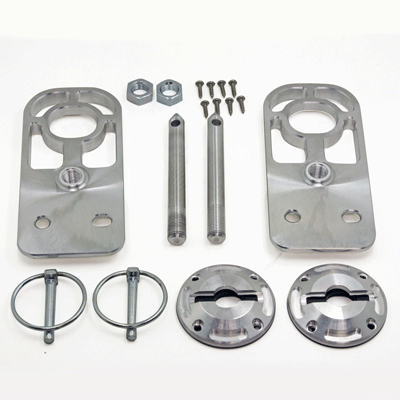 - Hood Pin Pulls with Easy Pull Rings Installs in 30 minutes or less. Fits these Vehicles: 2010 2011 2012 2013 2014 V8 GT 5.0L Coyote Boss 302 Shelby GT500 5.4L 5.8L Mustang Steeda Roush & Saleen Vehicles. 2007 2008 2009 GT500 Shelby 5.4L. Made in the USA!